Last minute Christmas shopping? Need ideas? New Year’s Resolution brewing? Both could lead to YOGA with me. 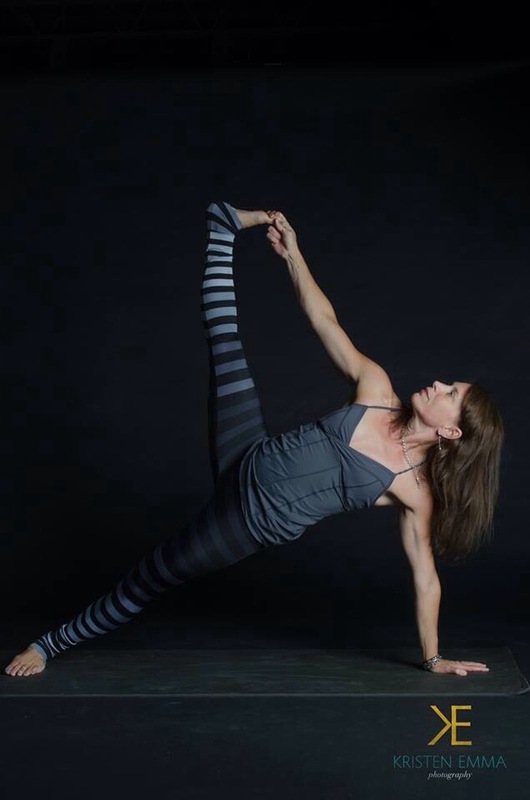 New session at Willow Street Yoga Center starts after the holidays. Lots of options. AND you can sign up now, for yourself, or as a gift for someone else. This entry was posted in Do Yoga. Today. Everyday., Yoga with Daisy. Beautiful, Daisy! Have a great holiday!